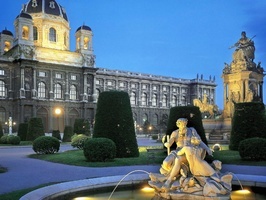 Our Eastern Europe guided tours on modern air-conditioned motor coaches, cover the most significant highlights of Warsaw, Prague, Budapest, Vienna and other magnificent capitals of the region. 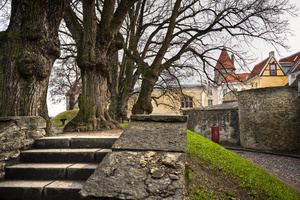 The best Eastern Europe tour packages offer to explore captivating old towns, medieval castles, impressive palaces, and peaceful national parks. First class hotels, comfortable coaches, our small group tours of Eastern Europe are a worry-free way to experience the region's highlights. You will enjoy the must-see sights with Local Guides who know every corner of their cities and will share the knowledge of the region’s rich history and recent highlights - modern architecture, vineyards, breweries, first-class shopping, art, and culinary delights. 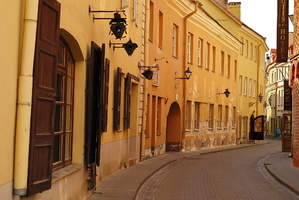 Both vibrant and relaxing Eastern European land tour could be a trip of your lifetime. We will take care of the details while you sit back and enjoy every minute of your Eastern European travel!